The Weekend Gourmet: Voting Is Open for The Gulf Oyster Industry Council's Taste America Guest Blogger Contest! Voting Is Open for The Gulf Oyster Industry Council's Taste America Guest Blogger Contest! 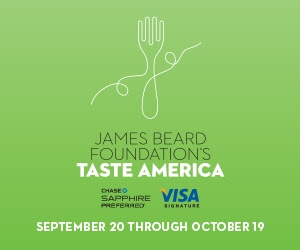 The winner will attend the James Beard Foundation's Taste America events in the city of their choice. The weekend includes a gala food celebration and live cooking demonstrations by renowned chefs. This opportunity is perfect for Michael and I, because culinary travel is something The Weekend Gourmet specializes in. We REALLY want to win this contest…and YOU can help us make it happen! The contest is based on votes, so I’m going to do something I’ve never done before: ask (ahem…beg) for your support. I feel like I’m running for Alvin High School Class of ‘83 President…and the entire voting scenario makes me feel a bit like a nerd trying to hang with the cool kids. Click on this Facebook link. Like Gulf Oyster Industry Council when prompted. Vote for The Weekend Gourmet by entering your e-mail address [NOTE: This does NOT sign you up for promotional e-mails. It's to ensure that each person only votes once]. Feel good knowing that you've helped The Weekend Gourmet move one step closer to winning! Voting lasts until Labor Day (September 2nd) and is open to any Facebook user. 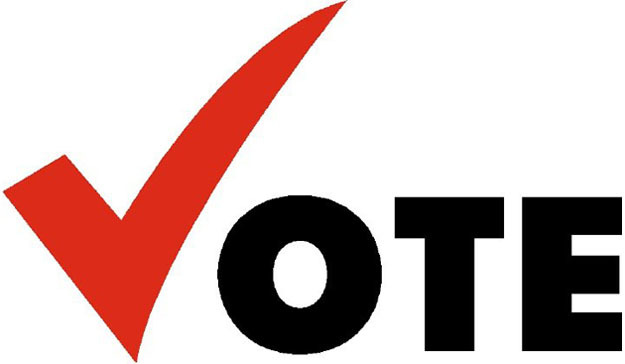 After you vote, please feel free to share the voting link via your social media avenues as well. If everyone reading this article takes 30 seconds to vote for us? We’ll win this contest in a landslide! To sweeten the pot, I have a fun incentive to share with my readers. Anyone who votes for The Weekend Gourmet and leaves me a comment below letting me know will be entered in a giveaway featuring signature food items from the city we visit. It's just our way of saying thanks for your support! The giveaway could be H&H Bagels and Levain Bakery chocolate chip cookies from New York…or perhaps Garrett’s Popcorn from Chicago...or perhaps some other culinary surprise. But...we have to win the contest first. Thank you in advance for your support! Speaking of seafood, come back here tomorrow…I’ll be sharing a fabulous recipe for Pecan-Crusted Lemon Pepper Tilapia with Pico de Gallo Cream Sauce. It’s easy to make and bursting with the big flavors that I love.